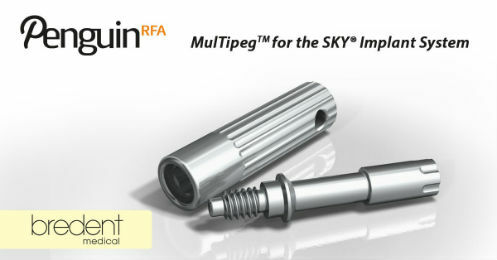 The Penguin RFA measures the stability of implants. The penguin gives you reliable information on how stably an implant has been inserted and whether immediate care is possible. 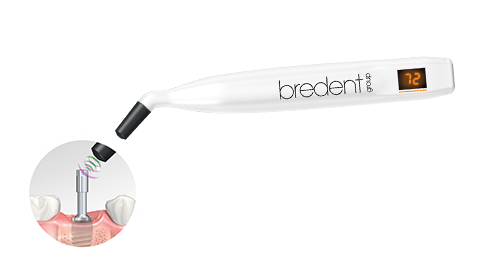 This procedure has been used for many years in implantology and the reliability of the results has been scientifically and clinically proven by numerous studies.